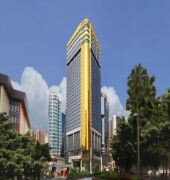 The Regal Hong Kong Hotel is the epitome of luxury and elegance where international business and leisure travelers are pampered with stylish comforts, contemporary amenities and impeccable service in an opulent Baroque setting. 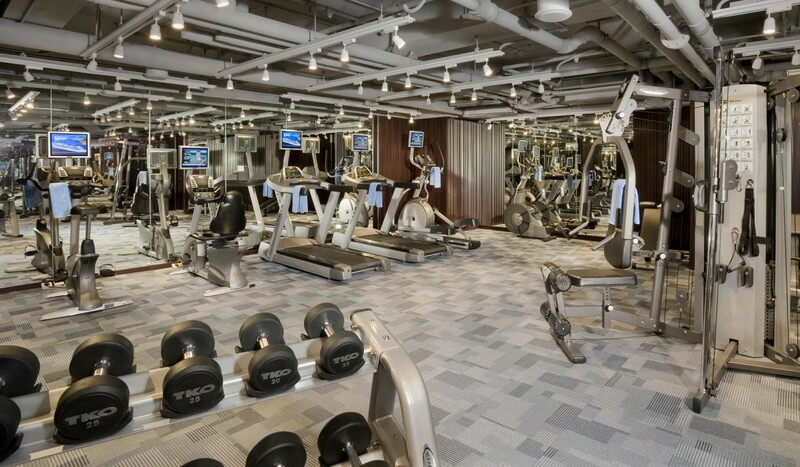 The hotel offers an exquisite selection of gourmet dining and entertainment venues in addition to tastefully furnished guestrooms, as well as a series of refined function rooms befitting all kinds of conferences and banquets complemented y superb leisure and recreational facilities. 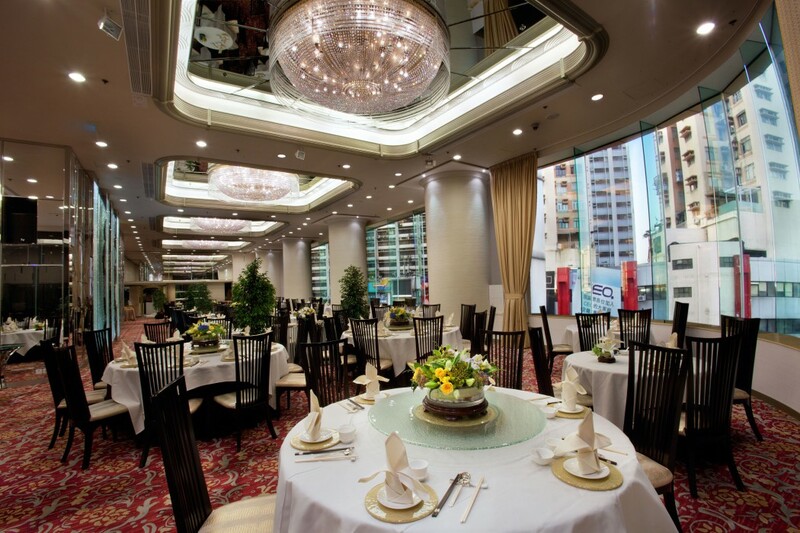 The REGAL HONG KONG HOTEL is a Tourist, Family Style, Business, Leisure, City hotel, Full Service hotel. Located in HONG KONG area. Shopping is accessible by bus/taxi and the nightlife/restaurants are easily accessible by taxi or bus from the hotel. 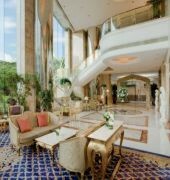 Descriptionclass="small" style="text-align: justify; font-size:11px;">The Regal Hong Kong Hotel is the epitome of luxury and elegance where international business and leisure travelers are pampered with stylish comforts, contemporary amenities and impeccable service in an opulent Baroque setting. The hotel offers an exquisite selection of gourmet dining and entertainment venues in addition to tastefully furnished guestrooms, as well as a series of refined function rooms befitting all kinds of conferences and banquets complemented y superb leisure and recreational facilities.